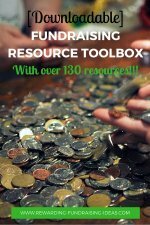 Charity Auction Software - The Best & Most Recommended! 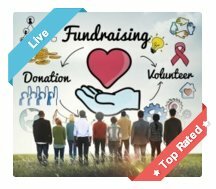 Using top quality Charity Auction Software that has proven results is really important to ensuring your auction’s effectiveness and its success! And DoJiggy's Auction Software is definitely one of the best services that is successfully proven and is being used by countless nonprofits worldwide to raise big funds! It's my most recommended nonprofit software provider for auctions (and other services)! 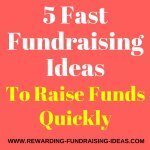 With loads of features, benefits and integrations, DoJiggy provides the best platform for you to have a successful fundraiser from! They also provide a FREE 14 day trial for you to try out their system, providing a risk free way of getting started! You are not limited by geographical or attendee boundaries. And you are also not limited by time. Your auction can run anytime and continuously for as long as you want! You do not have to hire a venue or a professional auctioneer. DoJiggy's online Auction Software has so many features that it's really exciting! You get a fully customizable auction website that is easy to create. You can list an unlimited amount of items and they can be easily uploaded from Excel. Each auction item gets its own dedicated page with image, description, starting bid, bid increment (or increase), "Buy Now" pricing which is optional, donor details and more. Items are sorted by categories and you can feature certain items at the top of the items page. The website can also be updated with new items etc. throughout the event. Supporters will create user profiles and can bid privately and securely. You are provided with an advanced email management system to help your promotions. You get detailed financial reports, tracking, and more. It can be used purely online, or can be used as an online to live auction! 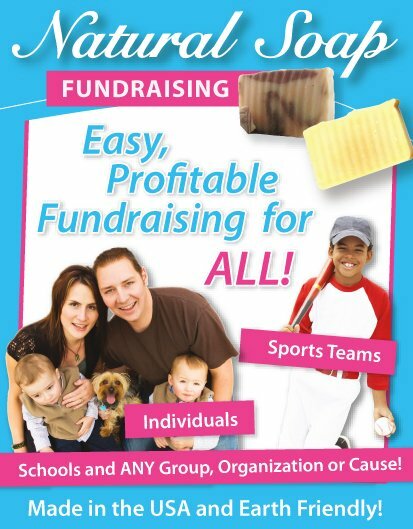 Professional Bid Sheets with current high bids can be printed off for use in a silent auction. 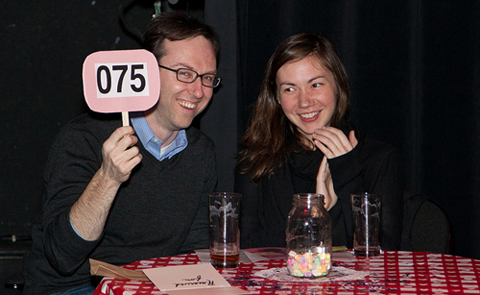 You can also have event registrations for live auctions. You can pair your auction with another event like your Golf Day and take registrations for that event. They also provide "No Risk Auction Items" for you to use on your Auction! 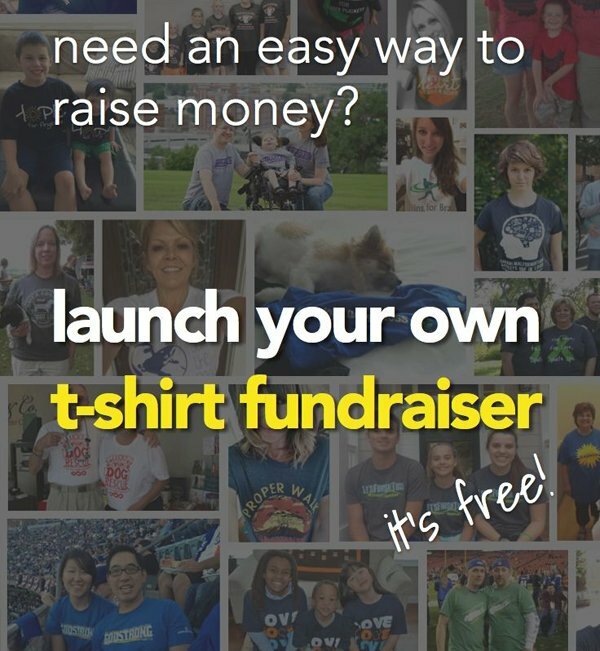 They have a FLAT fee and do not take a percentage from the funds you raise! 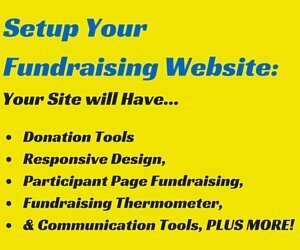 Some pretty awesome benefits and features from this excellent online charity auction software right?!? Getting started with DoJiggy is really simply. All you need to do is sign up for their FREE trial or get your full site started immediately. Be sure to look through their examples and demos. Not only for insight into their product, but to also give you ideas on how you can setup your auction to be really successful!!! 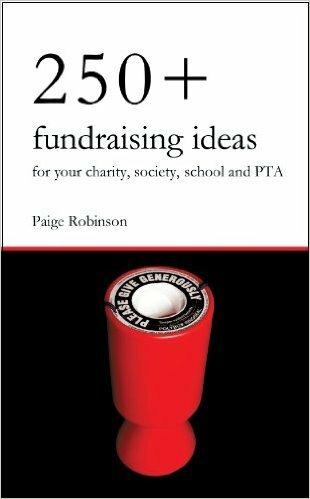 For more info and advice on getting started and setting up your Online Charity Auction read here. 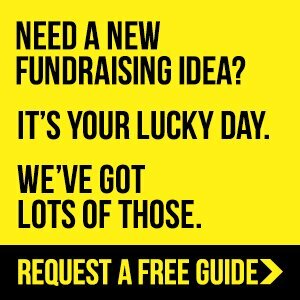 Wishing you all the best of luck with your Online Fundraising Auctions! 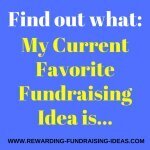 Themes, Seasons, and Ideas for your next Auction!